The land of k-drama, k-pop, and best skincare products–what’s not to love? 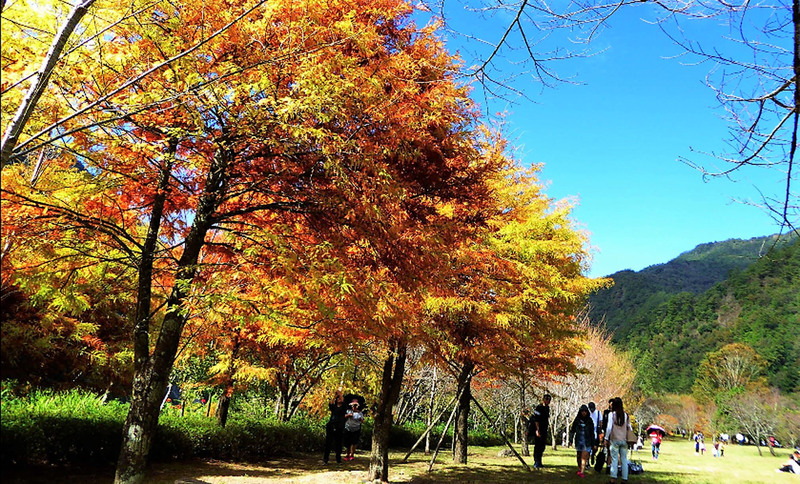 If you want to visit South Korea without the hassle of getting a visa, you can opt to stay at Jeju Island, where Pinoys can enjoy visa-free access. 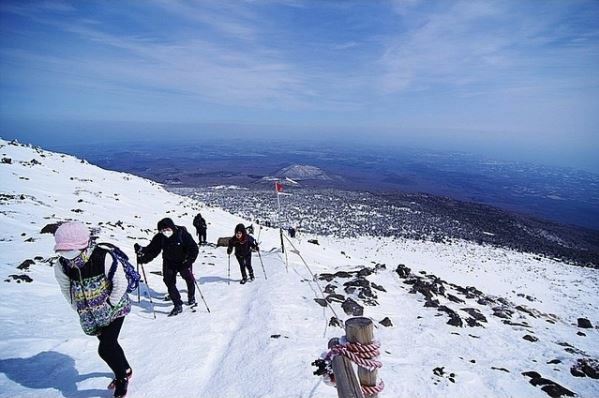 Although Jeju Island is a popular summer destination because of its beaches and beautiful blooms, winter is also a peak season as many flock to the island to enjoy snow. Here, the cold won’t bother you much because it’s said to be warmer than the rest of Korea. Among the best places to do here are hike Mt. Hallasan, ride a horse through the snow-covered paths, warm up with coffee at The Monsant Cafe owned by Big Bang’s leader, G-Dragon, and of course enjoy picturesque views. You can fly to Jeju Island from Asian countries such as Bangkok, Hong Kong, and Taiwan. Taiwan just gave Filipinos visa-free entry a few months back, which means you can visit the country from December to February for a winter holiday. 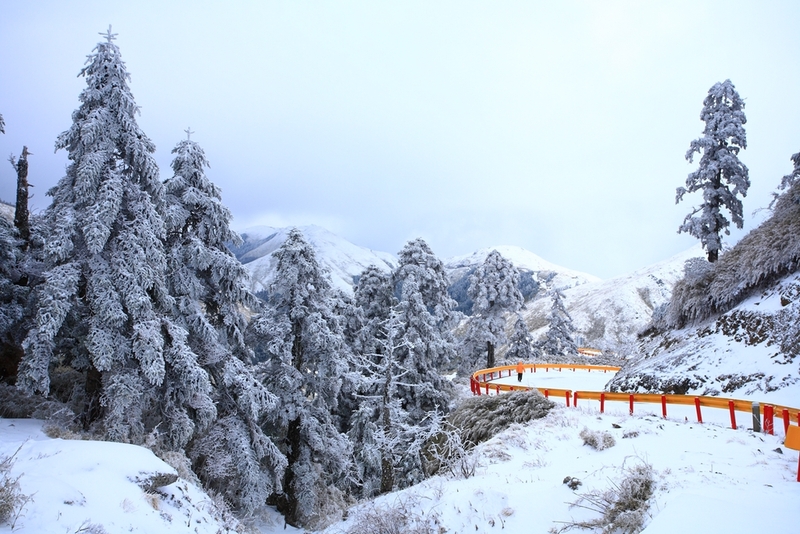 If you want to see snow-capped mountains, head to Hehuanshan and other mountains in the Central Mountain Range. If a dash of color is what you’re after, visit Aowanda National Forest Recreation Area where you can see maple leaves in a sea of red, orange, and yellow during the winter months. 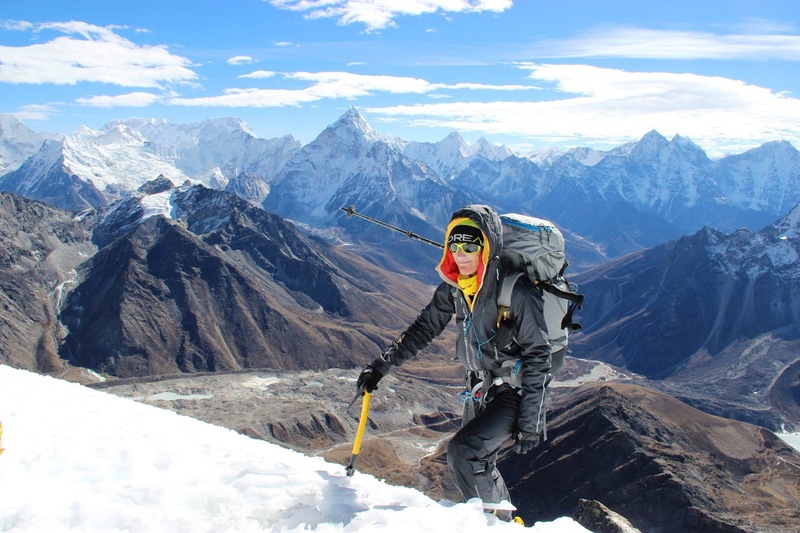 Straddled between China and India, Nepal is also a must-visit during winter. November to early December is the ideal time for trekking and enjoying mountain views. 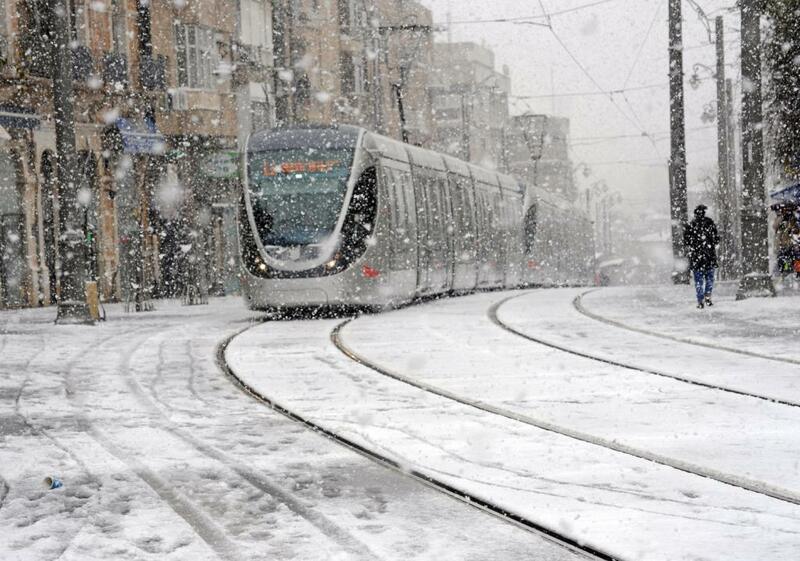 Meanwhile, December to February are the best months to experience snowfall. 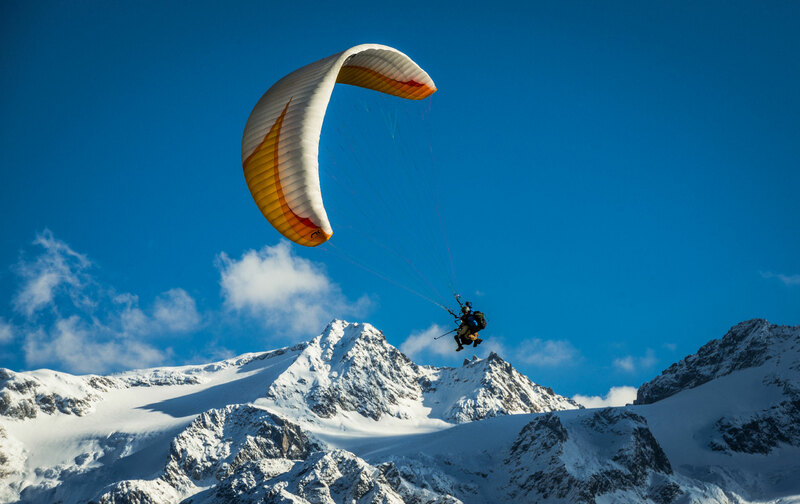 Among the activities to enjoy here are paragliding with the snow-covered mountains as backdrop, trekking, and camping. Another country bordered by China and Russia, Mongolia is a popular winter destination. 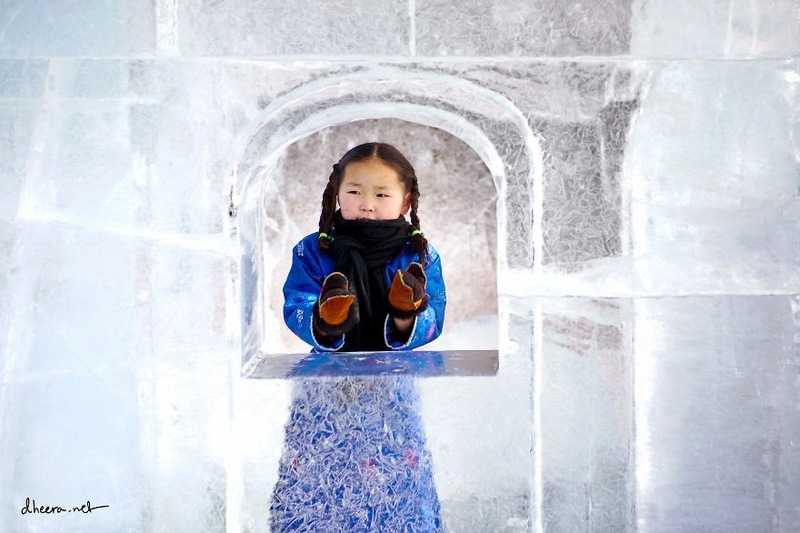 In fact, Mongolia has a Festival of Ice which features various competitions such as Ice Sumo and snow activities by the shores of Lake Huvsgul. 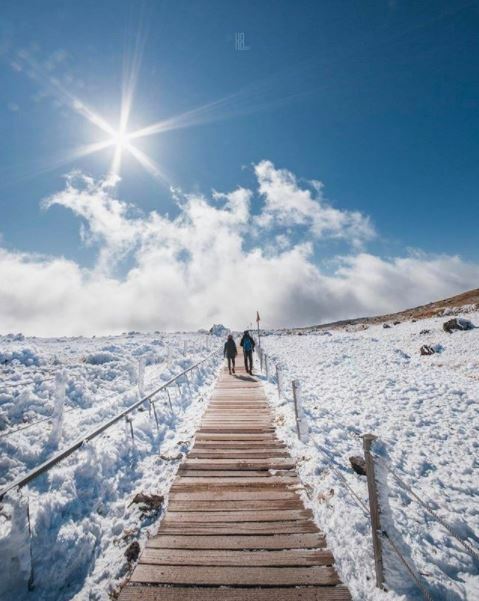 If you don’t mind long-haul flights, Israel is the best winter destination for you. Here, you can also enjoy a meaningful vacation as you can visit Jerusalem, which is included in the bucket list of most Catholics and Filipinos. Tel Aviv, Upper Galilee and Samaria are must-visits too.